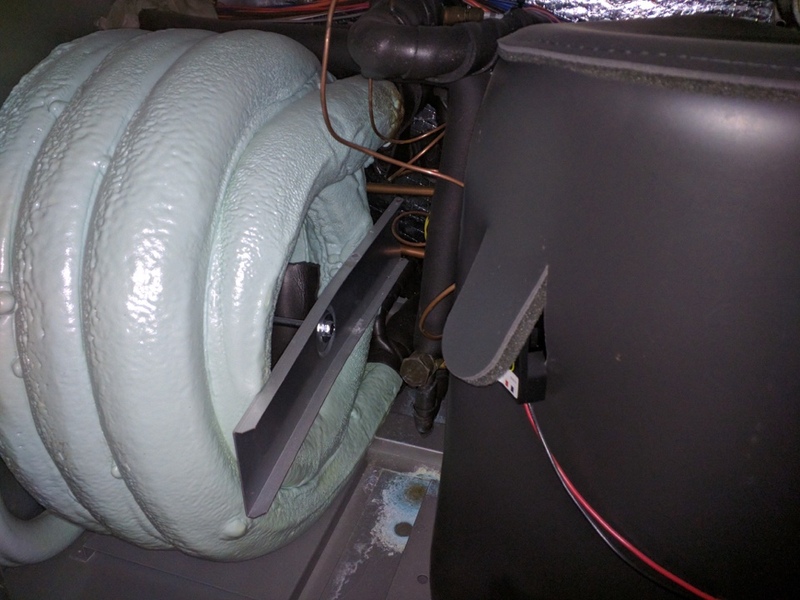 Replace evaporator coil on a Boehmer heat pump. Check refrigerant charge on a Boehmer heat pump. Furnace leaks water. Heat pump low on charge. A/C check up on a Carrier rooftop unit. A/C check up,on a Bryant rooftop unit. Replaced filters. Plus agreement heating check up on a Carrier rooftop unit. It takes more than thick walls and good insulation to keep your home comfortable year round. You’re going to need heating, air conditioning, and indoor air quality systems in place if you want to be as comfortable as possible. All of those systems are going to need professional services in order to keep operating properly. That’s why Boehmer Heating & Cooling offers comprehensive installation, repair, maintenance, and replacement services for all those systems. If you need air conditioning, heating, or indoor air quality services, give us a call today. We’ll make sure that your home systems serve you well for many years. When the snow starts to fall outside, you’re not going to want a reliable heating system installed in your home. No one likes to have to wear parkas to keep warm in the house. Don’t worry, though. You don’t have to suffer through the winter without a heating system. 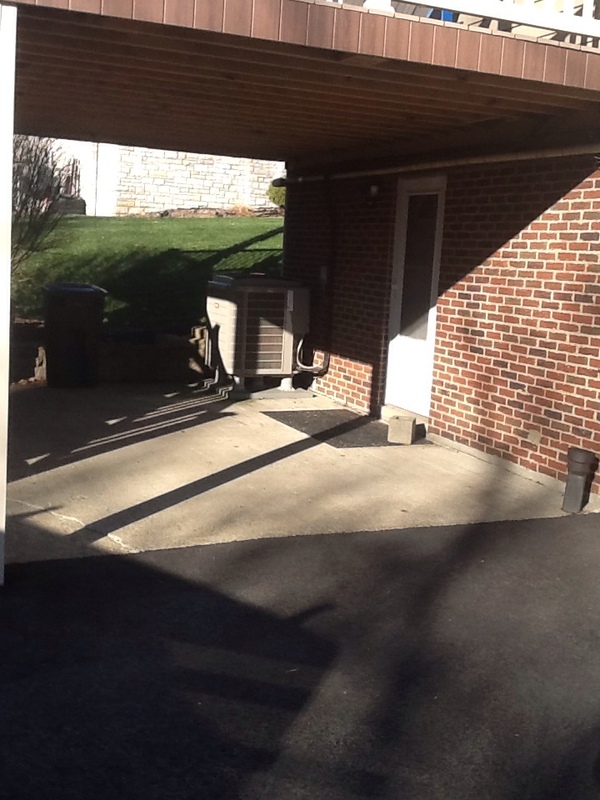 We offer a full range of heating services throughout Washington, PA. If you need heating services of any kind, give us a call to schedule an appointment. We’ll help keep your home warm all winter. Heating systems run into problems just as much as any other home system. When your heater starts acting up, it’s important that you call for repairs as soon as possible. The longer you let problems with your heating system fester, the worse they’re going to get. We offer comprehensive heating repair services. Let us restore your home heating system to its full potential. 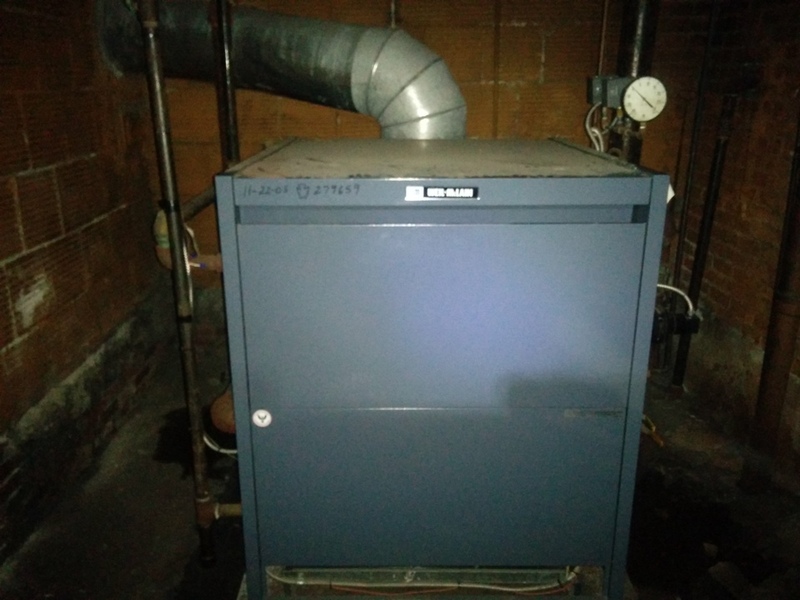 Boiler systems have been around for many decades, and remain a great alternative to forced–air systems. Boilers tend to be very energy efficient, and can keep your home quite evenly heated where you need it most. We install and service a wide variety of boiler systems. Contact us if you have any questions, or would like to schedule an appointment with one of our technicians. 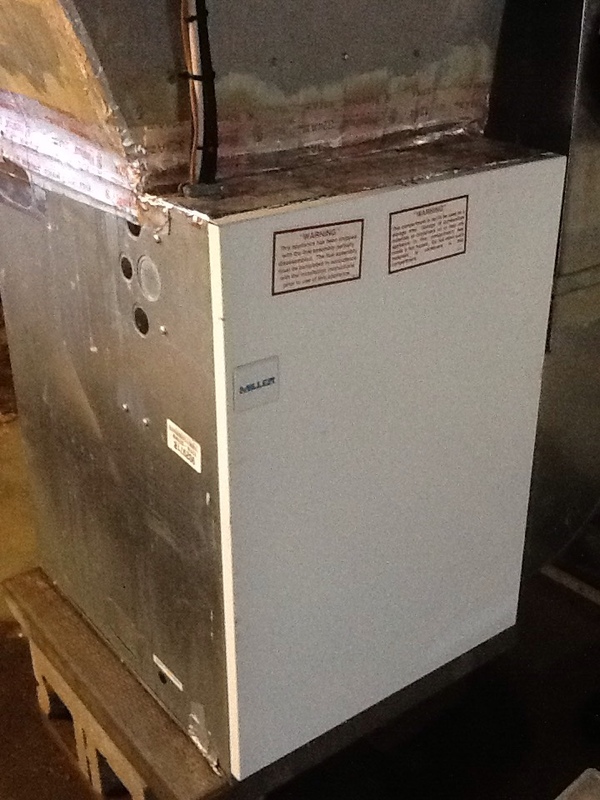 Furnaces have been the most popular home heating system for a long time. They’re affordable, effective, and can operate in many different climates. No matter what your heating needs are, we can very likely find the perfect furnace for you. We offer a full range of furnace services throughout Washington, PA. Our technicians will make sure that your home gets the furnace it needs. 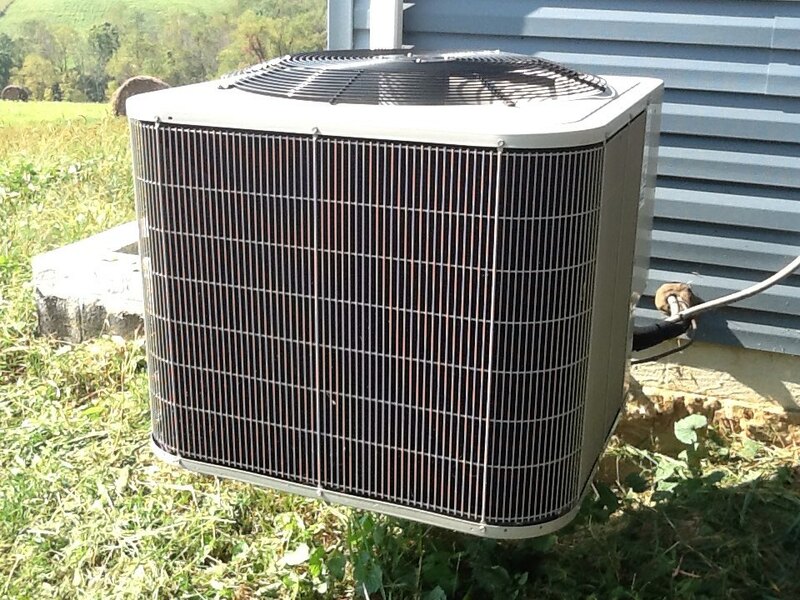 A heat pump resembles an air conditioner more than a heater. It is made of two units, one outside and one inside, which use refrigerant to move heat from one place to another. Unlike an air conditioner, however, a heat pump can reverse the flow of refrigerant through its system. This allows it to act as both a heating and air conditioning system. Do You Need Air Conditioning Services in Washington, PA? If you don’t have air conditioning available in your home, it’s very likely going to be hotter inside than outside when summer arrives. Don’t spend an entire summer with your home feeling like a sweat lodge. Give us a call, and we’ll help keep your home cool all summer long. We install, repair, maintain, and replace air conditioning systems throughout Washington, PA. If you need air conditioning services of any kind, we’re here for you. Let us help you out. No matter how well you take care of your air conditioner, there will come a point where you have to replace it. Whether it’s breaking down more and more often, losing efficiency, or just worn out, you shouldn’t hesitate to replace your old air conditioning system once it’s clear that it can’t do the job anymore. We offer a full range of air conditioning replacement services. The longer you let a problem develop within your air conditioner, the worse it’s going to get. That’s why it’s best to call for repairs as soon as you suspect that something is wrong with your air conditioner. We can repair your air conditioner for you, no matter what’s wrong with it. Let us make sure that your air conditioning system is up to the task of keeping you cool. Have You Thought About Installing a Geothermal System? A geothermal system is a heat pump that relies on subterranean thermal energy instead of gathering it from the air. These are some of the most energy efficient climate control systems on the planet, and have been steadily gaining in popularity since they hit the market. If you would like to know more about the advantages of geothermal systems, give Boehmer Heating & Cooling a call today. We provide comprehensive geothermal system services throughout Washington, PA. We’ll help make your home more comfortable and more energy efficient. 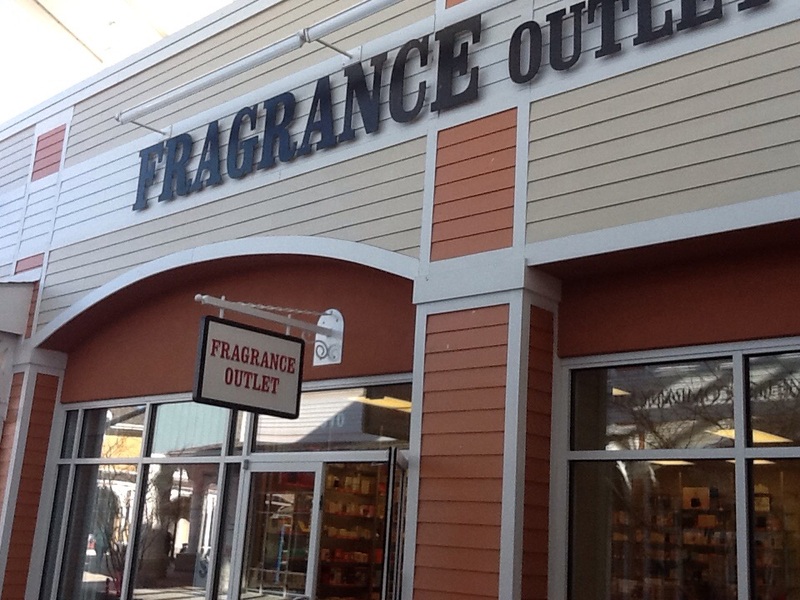 Improve Your Indoor Air Quality with Our Help! Though your air may look clear, it might have a whole host of problems that are affecting your health. For example, microscopic contaminants like dust, pollen, germs, and mold spores can cause allergy attacks or make you sick. Even more serious illnesses like asthma could be caused by certain mold spores and dander particles. In order to combat these contaminants, you should install an air purifier in your home. We install and service a wide variety of air purifiers throughout Washington, PA.
Air cleaners and air purifiers are designed to remove airborne contaminants from your home, which they do quite well. The methods that they use differ from system to system, but they all serve the same purpose. You should consult with us about which air cleaner or purifier is best for your individual situation. We install and service a wide variety of them. Completion of maintenance of a home with multiple geothermal units. Flat rate no cooling call. 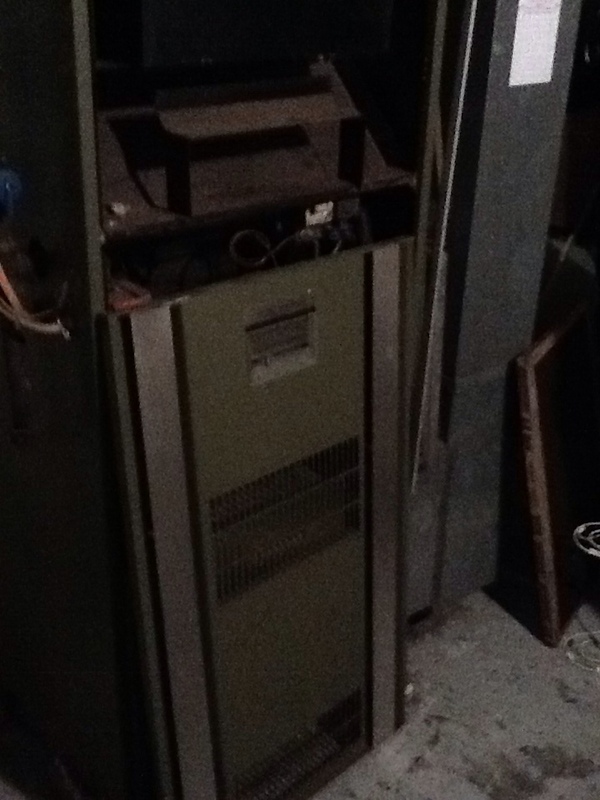 Blower motor capacitor needs replaced. Responded to an after hours no heating call, in an apartment building. Found system off on a low water cut out fault. Traced the piping, and opened the main water line. Filled and fired the boiler. Took pictures for the owner, and made repair recomendations. Heat pump & humidifier service. AC filter change & service.